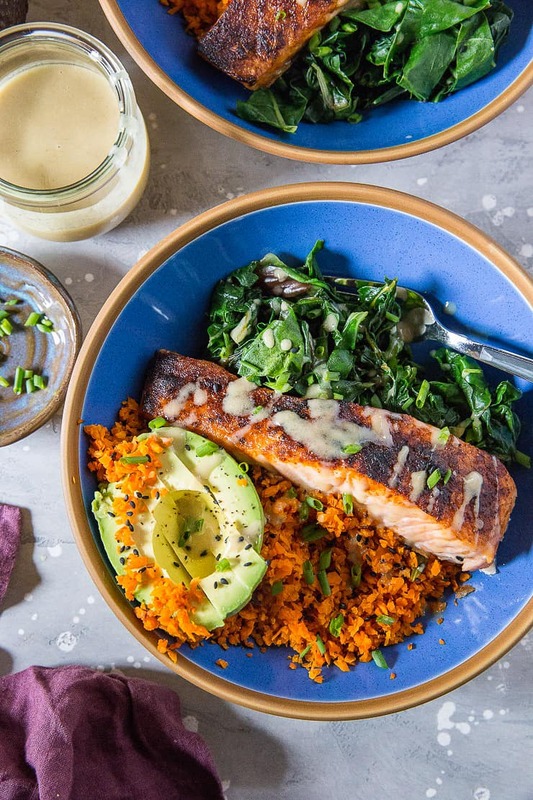 If you’re looking for an easy, paleo, keto meal, give these Salmon Bowls with Avocado, Carrot “Rice” sauteed rainbow chard and wasabi sauce a whirl! 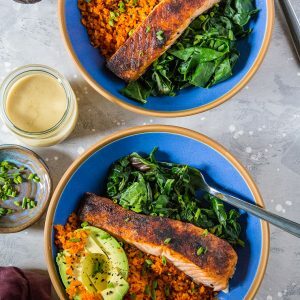 Filled with protein, healthy fats, and nutrients, these bowls are so flavorful and easy to make any night of the week. Clean, nutrient-dense bowls have been my jam for many, many moons. 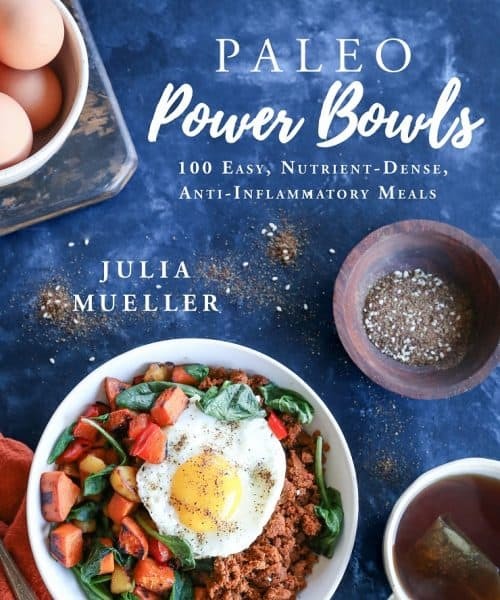 Those of you who are familiar with my cookbook, Paleo Power Bowls, know I’m all about getting as many nutrients in one bowl as possible while keeping a good balance between protein, fat, and carbohydrate. These days, I tend to keep my meals centered around quality protein and fat. I source my carbohydrate from vegetables (primarily carrots and spaghetti squash!) or sprouted brown rice or white rice. 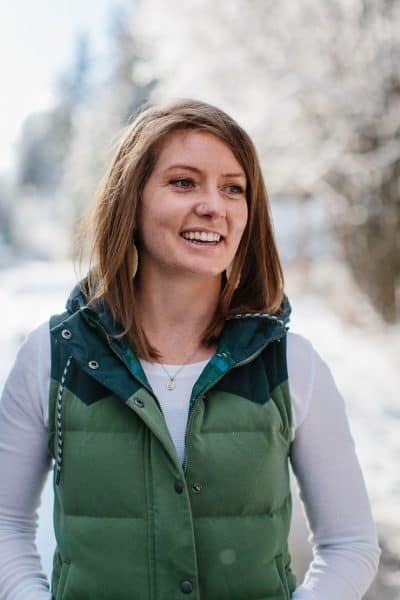 In essence, I first prioritize protein and healthy monounsaturated fat like the omega-3 fatty acids found in fish and avocados and backfill with quality carbohydrate. 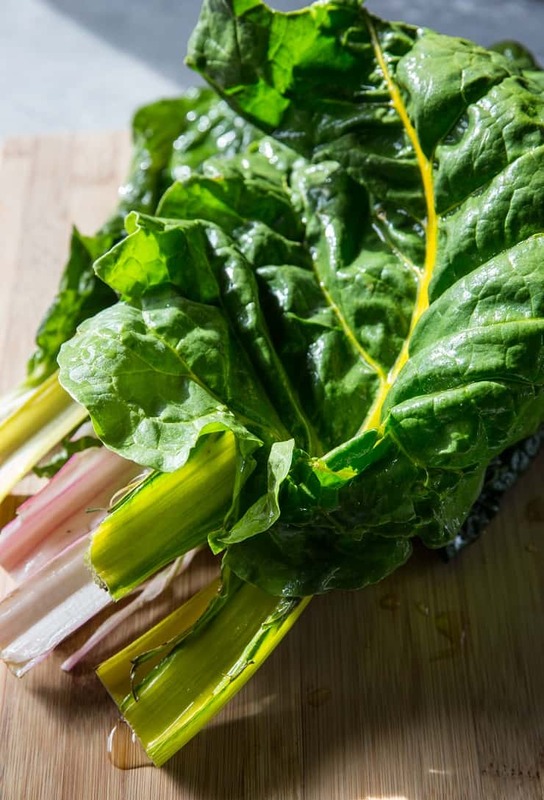 The body runs on amino acids and requires good fats for healthy hormone and brain function as well as absorption. For this reason, the protein + omega 3 formula is a great focal point for ensuring you’re giving your body what it needs for high octane fuel without added inflammation. Salmon bowls with California Avocados, carrot rice, and wasabi sauce are a perfect example of how I tailor all of my meals. I always go for California Avocados! I’ve noticed they have such a creamy and almost meatiness to them with that vibrant green color. 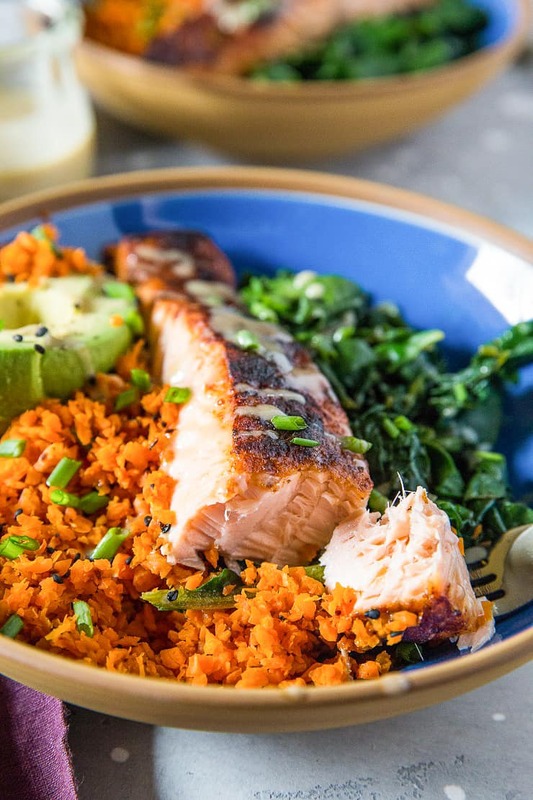 The combination of crispy salmon with California Avocado, sautéed greens and carrot rice makes for such a winning meal. While the bowls require multiple components, each component is so easy to assemble and you’re left with a meal that comes together quickly, hits all the macro targets, and goes down real nice! Start by preparing the wasabi sauce. Simply add all ingredients for the sauce to a blender and blend until smooth. Refrigerate the sauce until you’re ready to use it. Carrot rice. Have you had it? The concept is the same as cauliflower rice. 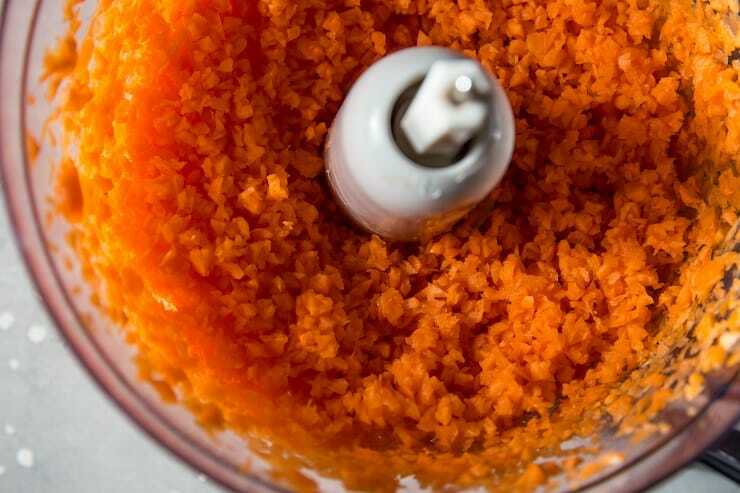 Simply pulse carrots in a food processor until rice-sized pieces form. Transfer to a large sauté pan with some cooking oil (I use avocado oil) and sauté until the carrot rice has softened and begins turning golden-brown. While the carrot rice is cooking, you can broil the salmon. Place the salmon fillets in a casserole dish and sprinkle with sea salt and any spices your heart desires (my go-to is paprika, but onion powder and garlic powder are lovely as well!). Broil for 10 to 15 minutes (depending on salmon thickness). Once the carrot rice has finished cooking, you can transfer it to big bowls for serving and use the same skillet to sauté the greens. Add the chopped greens, a small amount of oil, and sea salt to the skillet and cook over medium until the greens have wilted. If you love garlic and onions, feel free to toss some in for flavor! Once all the bowl components are ready, form your bowls… with a hearty portion of California Avocados, of course!! Drizzle the wasabi sauce over everything and garnish with sesame seeds and chives. If you make these Salmon Bowls, please feel free to share a photo and tag @TheRoastedRoot on Instagram! Salmon Bowls with Avocado and Carrot "Rice"
Add all ingredients for the wasabi sauce to a blender and blend until smooth. Refrigerate the sauce until you’re ready to use it. Peel and chop carrots and transfer to a food processor. pulse carrots until rice-sized pieces form. Transfer to a large saute pan with some cooking oil (I use avocado oil) and saute until the carrot rice has softened and begins turning golden-brown. While the carrot rice is cooking, you can broil the salmon. Place oven on the high broil setting. Place the salmon fillets in a casserole dish and sprinkle with paprika, ginger, and sea salt. Broil for 10 to 15 minutes (depending on salmon thickness) on the second-from-the-top rack. Add the chopped greens, a small amount of oil, and sea salt to the skillet and cook over medium until the greens have wilted. If you love garlic and onions, feel free to toss some in for flavor! 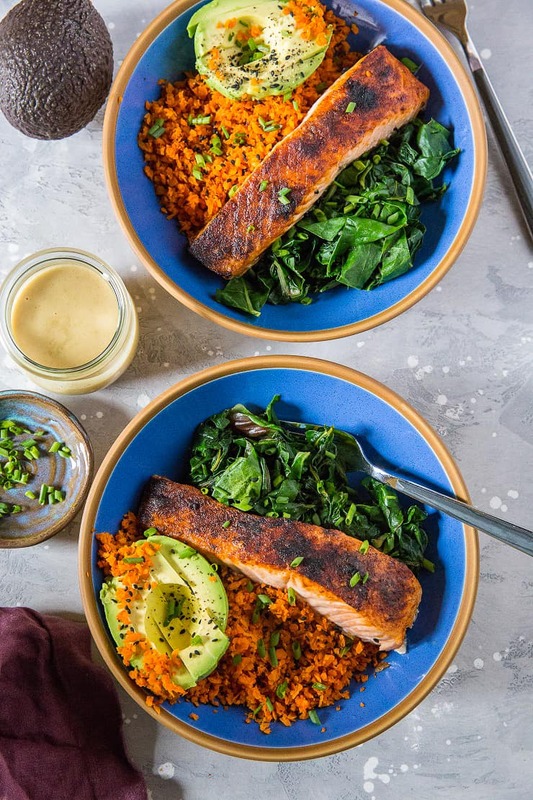 Divide the carrot rice, sauteed greens, salmon, and avocado between 2 or 3 bowls. Drizzle with wasabi sauce, sprinkle with chives and sesame seeds, and enjoy! It looks and sounds great ,I will be trying it this weekend, love you recipes, thanks for sharing.